The Life Insurance Corporation (LIC), India's largest insurer, recently launched a new assurance policy called Navjeevan, just ahead of the tax filing season. According to its website, this is a non-linked "with profit" endowment assurance plan and the premium can be paid either lumpsum, as a single premium, or under the Limited Premium option with a five-year payment term. LIC's Navjeevan plan is available for purchase through both online and offline modes. Under the Limited Premium payment option, if you are aged 45 years and above, you get two choices in terms of the death benefit - either 10 times the annualised premium or 7 times the annualised premium. 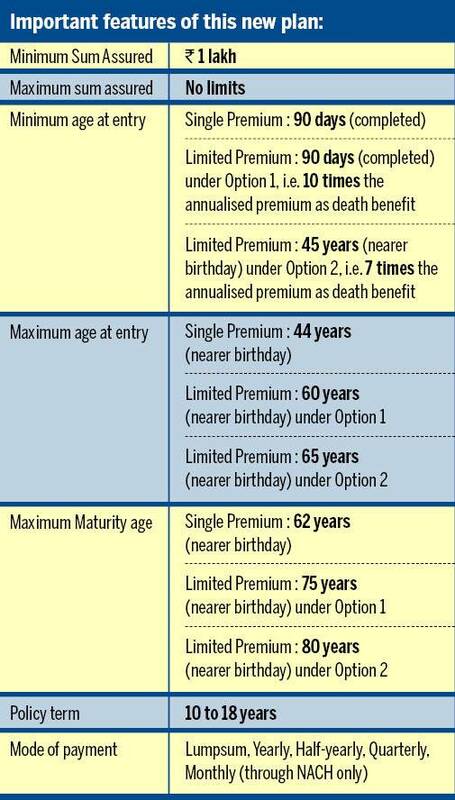 But if the life proposed is under 45 years old, only Option 1, or 10 times the annualised premium as death benefit, is available. The minimum age to avail of the plan is 90 days and the maximum age is 65 years. Maturity benefit: If the policyholder survives to the end of the policy term, assuming all the due premiums have been paid, he/she will receive the sum assured on maturity along with 'Loyalty Addition', if any. Death Benefit: This benefit is payable in case the policyholder dies before the policy's stipulated Date of Maturity. If death occurs during the first five policy years, before the date of commencement of risk, LIC will refund all the premiums paid but without interest. The sum assured will be payable on or after the date of commencement of risk. If the policyholder dies post the completion of five policy years but before the stipulated Date of Maturity, the nominee will receive the sum assured on death along with any applicable Loyalty Addition. Optional rider benefits: The plan also offers LIC's Accidental Death and Disability Benefit Rider. "In case of accidental death, the Accident Benefit Rider Sum Assured will be payable as lumpsum along with the death benefit under the Base plan," says the website. 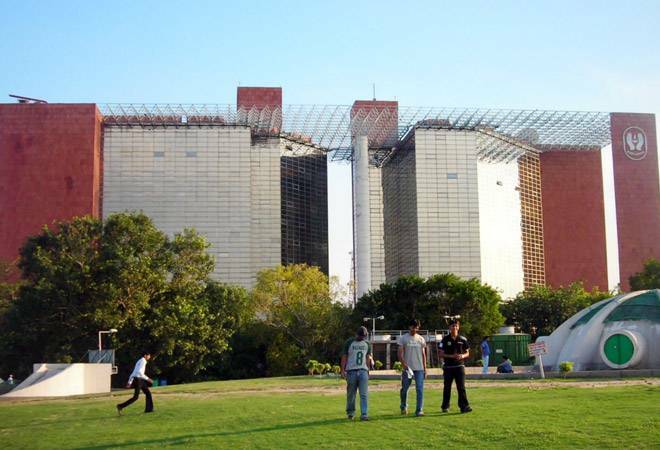 The maximum amount that can be availed here is Rs 1 lakh. According to Zee Business, if you opt for the Limited Premium option for a sum assured of Rs 10 lakh, you will have to pay the monthly premium of around Rs 9,628 in the first year, and Rs 9,430 from second year onwards. On maturity after 15 years, you would eligible for Rs 10 lakh along with the Loyalty Addition. Under the single premium payment option for the same term and sum assured amount, one would have to make a one-time payment of around Rs 5,01,287. But in terms of returns according to Basavaraj Tonagatti, who is among the leading personal finance bloggers, the Navjeevan plan offers returns of around 5- 6%. So you need to think carefully if it is good enough for a long-term investment.